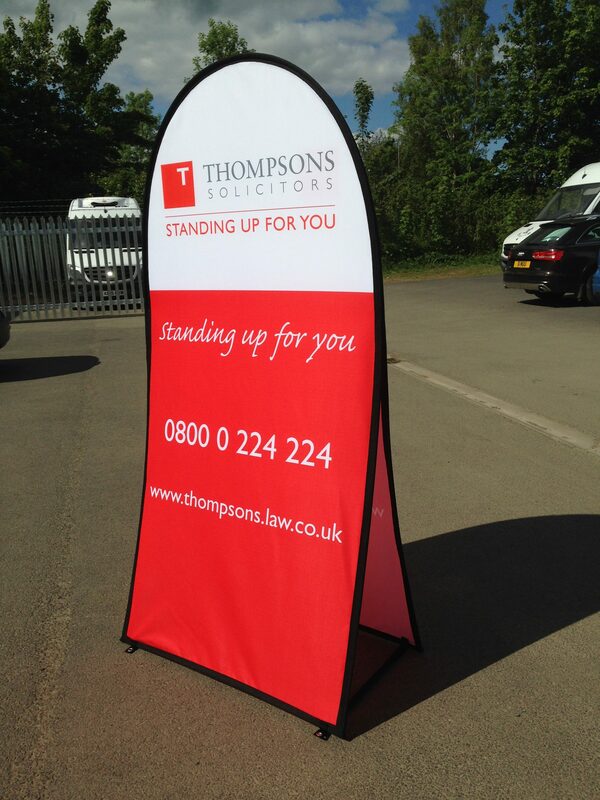 Available in Horizontal, Vertical and Round models. 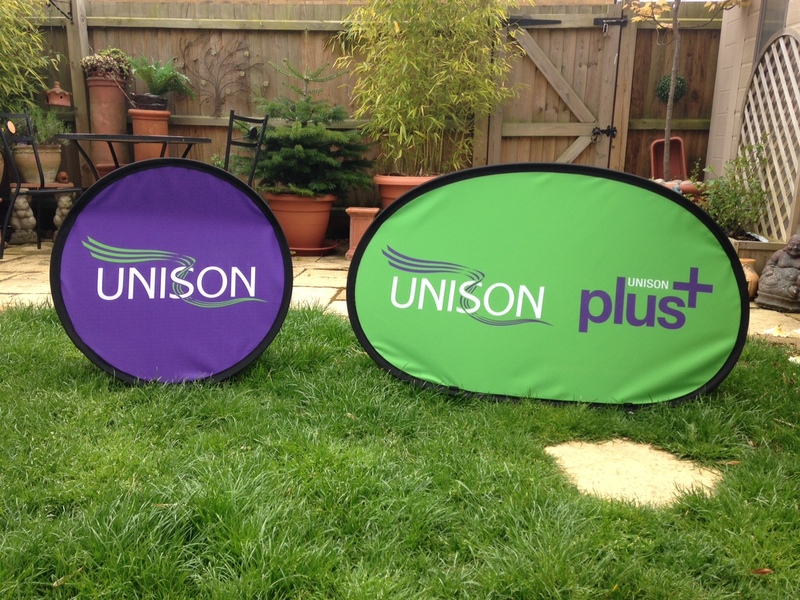 Designed and manufactured to a very high standard the Pop Out Banner graphic uses 100% polyester material. 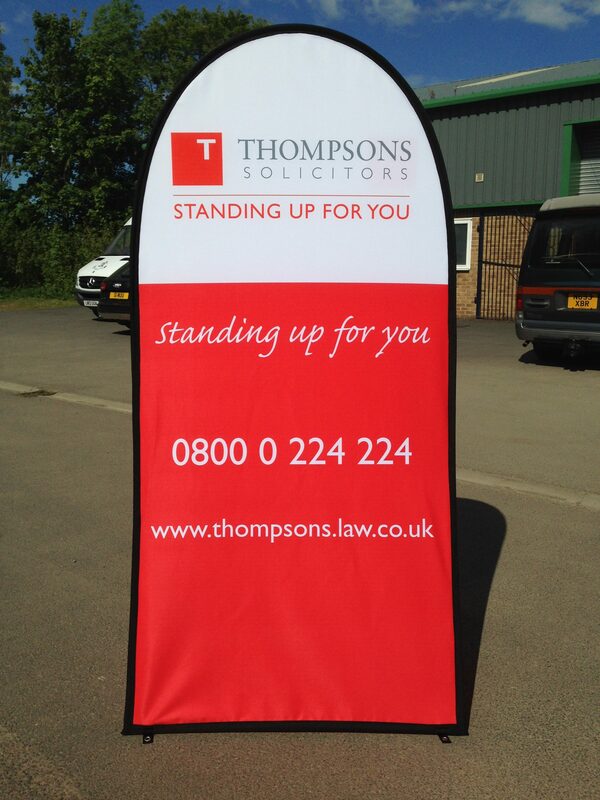 This bright and vivid print will draw attention to any stand or event indoor or outdoors. 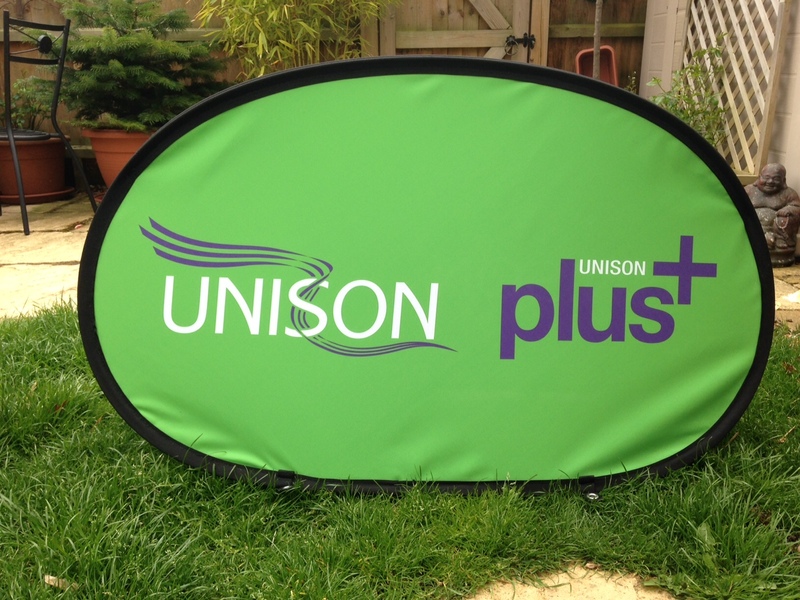 Supplied as a compact and complete system, the Pop Out Banner fits neatly into a transport bag.